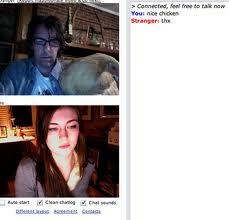 You can just go to chatroulette.com or chatroulette eu website to random chat with German people. Chatroulette for different countries is available. That's for people from the same language to talk each other and to agree each other. You can have a look to our post German chat sites post to see best popular german chat sites. Chatroulette Germany is one of them also, if you are from Germany and visit Chatroulette.com it'll bring you people from Germany, so that's a big advantage given by Chatroulette. Go to chatroulette.com and click to Premium on the top of the website. Select search and choose Germany here and add selected country. Now you can close it and start chat to see German people. You also can put a tick to "Connect to all countries" and it'll connect to people randomly.